Ok ok ok, I admit this post is a little different then the other Art forms.. But hé we have to stay open minded to what art actually is. 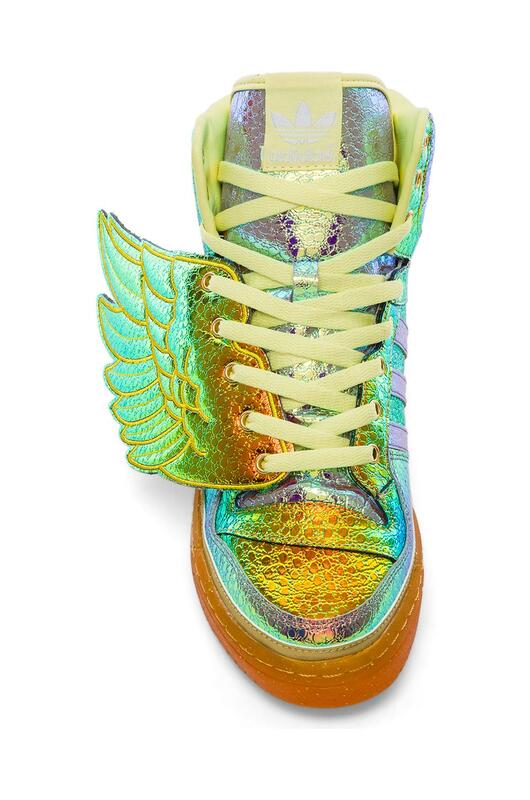 Therefore I give you: The Jeremy Scott Adidas Gold Foil Wing edition. Where are they still for sale? 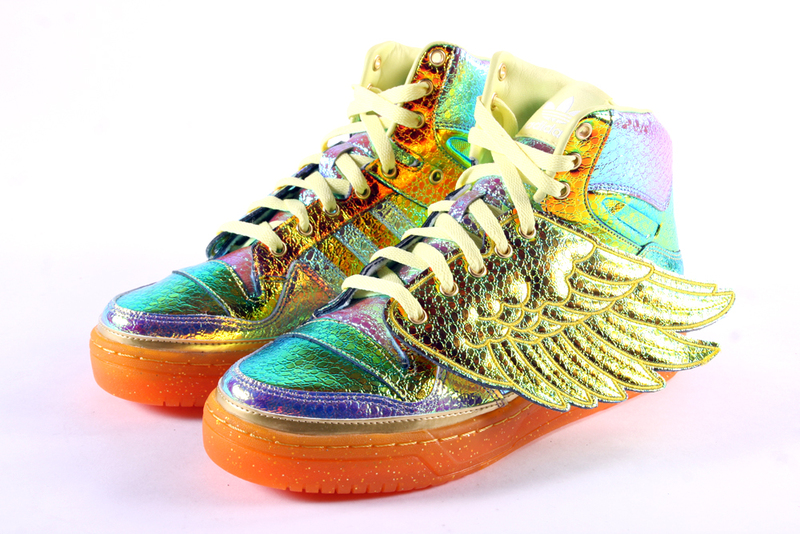 I can’t wait to buy them.. Hug them and love them! 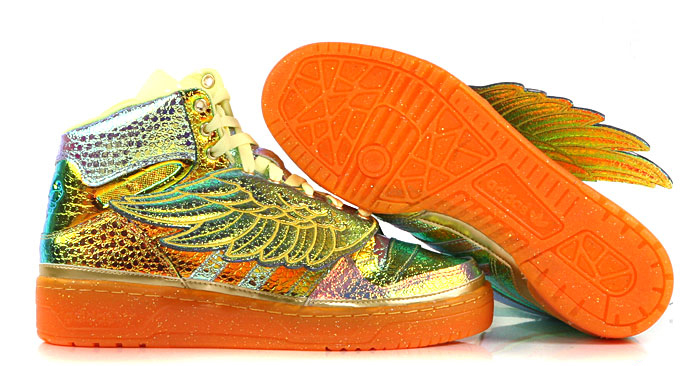 Definitely on my x-mass list this year.